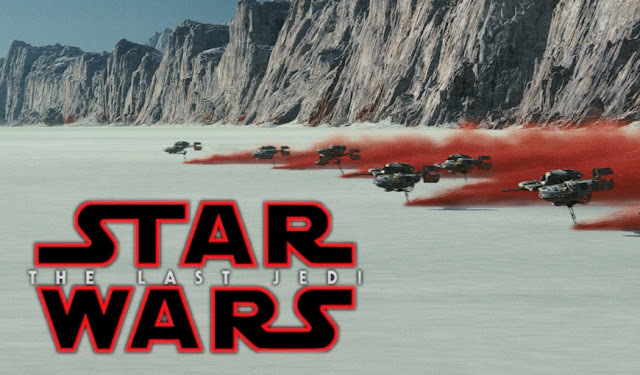 Star Wars: The Last Jedi could be the longest Star Wars film to date according to a new source! The European cinema operator Cineworld has updated it's website to include a listing for the eighth installment in the Skywalker saga. Among the info provided for the film is a runtime: 150 minutes. Of course, given the nature of the source, this bit of info should be taken with a grain of salt for the time being. If confirmed, this means The Last Jedi will be the longest Star Wars film to date, beating out the previous record holder, Episode II: Attack Of The Clones, which came in at 142 minutes long. Update #2: It has come to our attention that the Cineworld has removed the runtime from their listing. While none of these count as a confirmation, being that multiple sources are now corroborating this information gives it more credibility. We will continue to update this story as more information comes in. And keep it here it on the SWU for the latest news from Star Wars: The Last Jedi as we approach its release on December 15th!